This project is developing an extensive fundamental combustion database that will be used to characterize and develop detailed kinetics models for jet fuels. Researchers are conducting experiments that reveal how sensitive combustion properties are to variations in test fuel composition – variations that may help simplify the alternative fuel certification process. 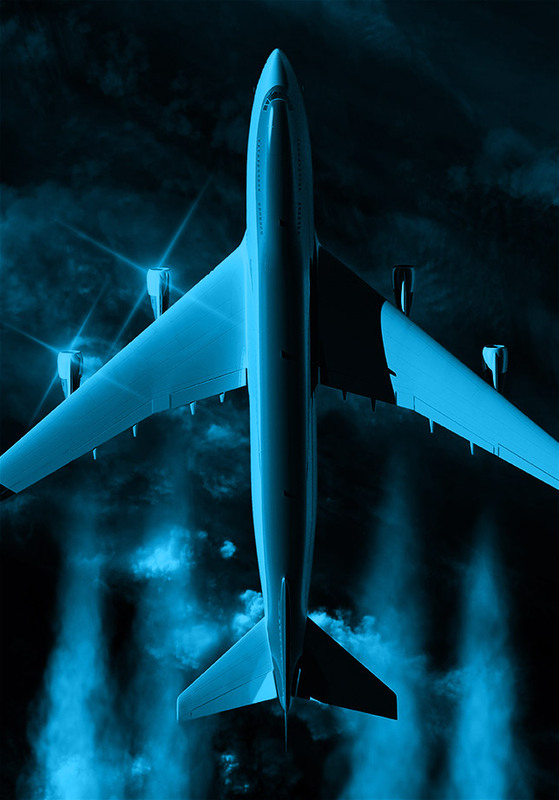 This research is part of the National Jet Fuels Combustion Program and satisfies the Area #1 goals of providing chemical kinetics and combustion experiments.